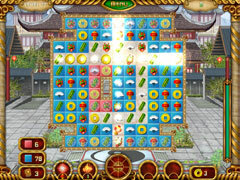 An exciting match 3 adventure set in Ancient China at the beginning of the Tang dynasty! 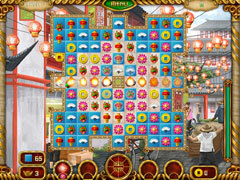 Rise of Dynasty is a match three game with an ancient Chinese setting, taking place at the beginning of Tang Dynasty. 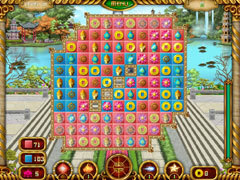 Players can help build the newly founded dynasty using money collected throughout the games levels. 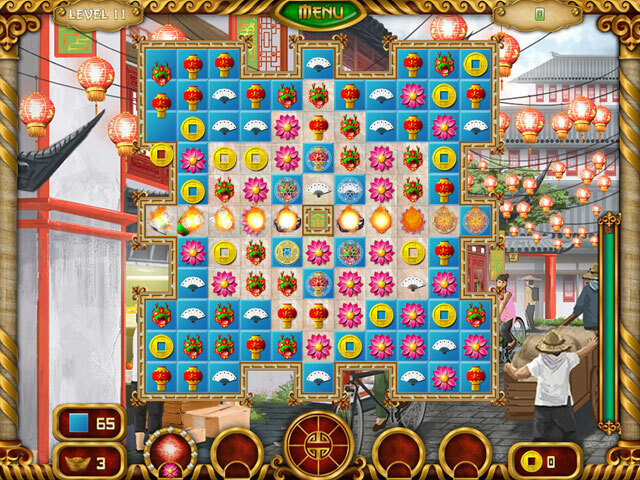 Featuring Asian-styled hand painted art and music, 60 fun and challenging match three levels and the ability to help restore an empire, from building farms to the Great Wall itself, Rise of Dynasty is a unique, challenging match-3 adventure sure to please all fans of the genre. -Asian style hand painted art.